Why is Edging Your Flower Beds Helpful? Read to Learn the Answer. Keeping your flowers beautiful and healthy does take a lot of time and effort. One effective way of keeping them that way would be by edging your flower beds. 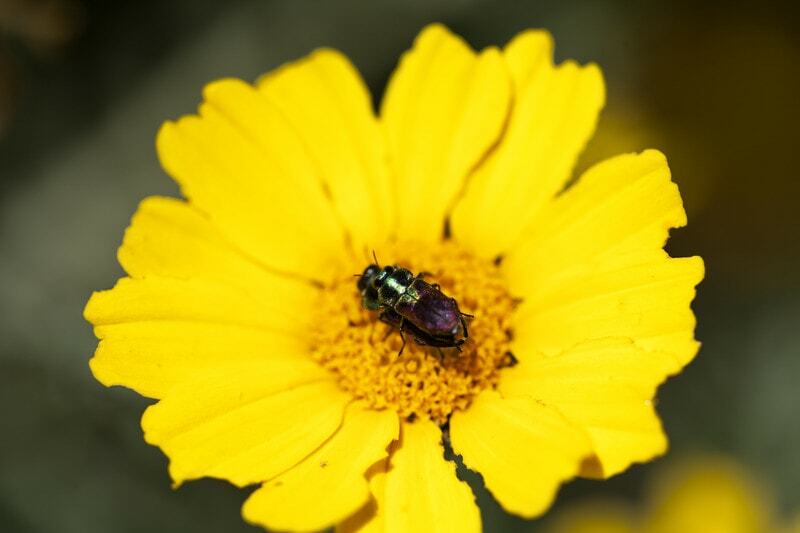 Usually, it is hard to know where in your garden beds you should plant flowers. It can be hard to distinguish where the flower beds are and sometimes can be really inconvenient as you might possibly step on the flowers. This is the reason why you really need to edge them. Edging is a gardening technique by marking off which is the garden bed through creating straight or curved borders or edges. Edging is really helpful because it keeps all the garden subjects in their rightful places. It can help in making sure the plants and flowers do not reach the outside of the border. Edging stops the flowering plants from growing outside the border because the plant roots are in its place and do not go overboard. 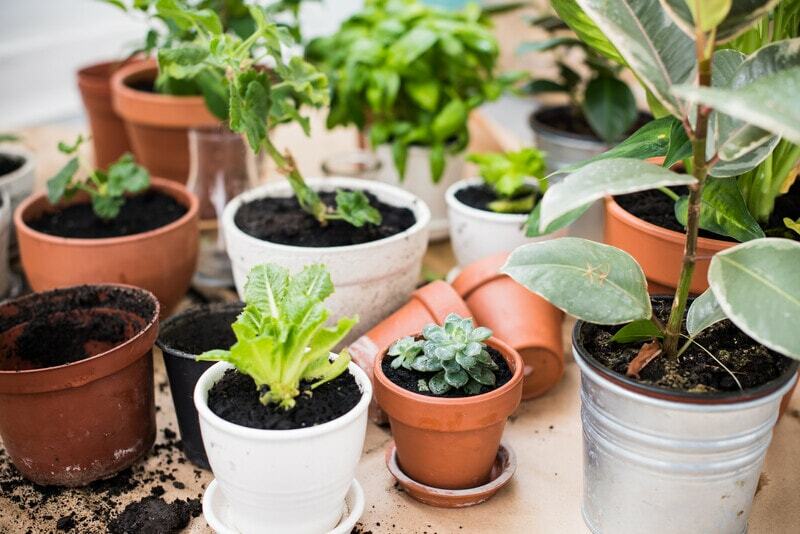 It makes a neat and organized look to your garden, it looks good aesthetically, and it also adds to the beauty of your household. Likewise, edging your flower beds can stop the grass from growing with the flowers. Another benefit of edging is it prevents the weeds from infesting your lawn. 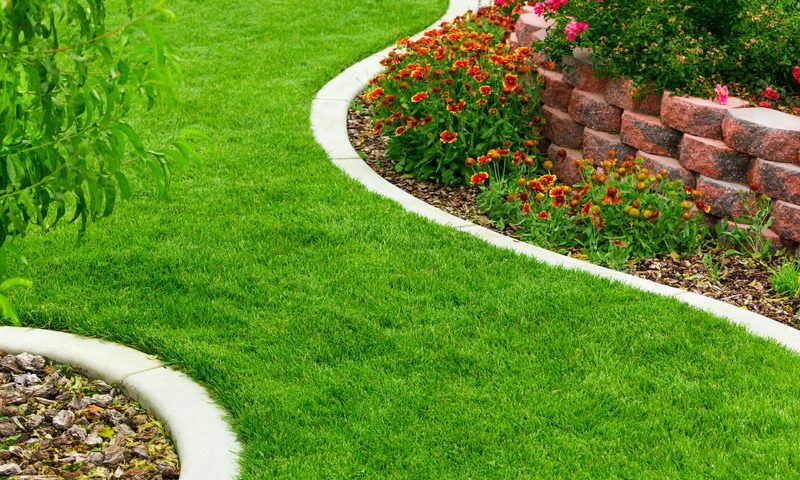 Because of the border trenches and breaks, it discourages the chance of those unwanted weeds to infiltrate your lawn or anywhere outside the border..
You will not be confused anymore where your flower bed is, making it more convenient and easy for you to do the mowing and trimming of grass. Not only that, there is sense of direction for humans as you have a clearer and visible pathway to walk on. 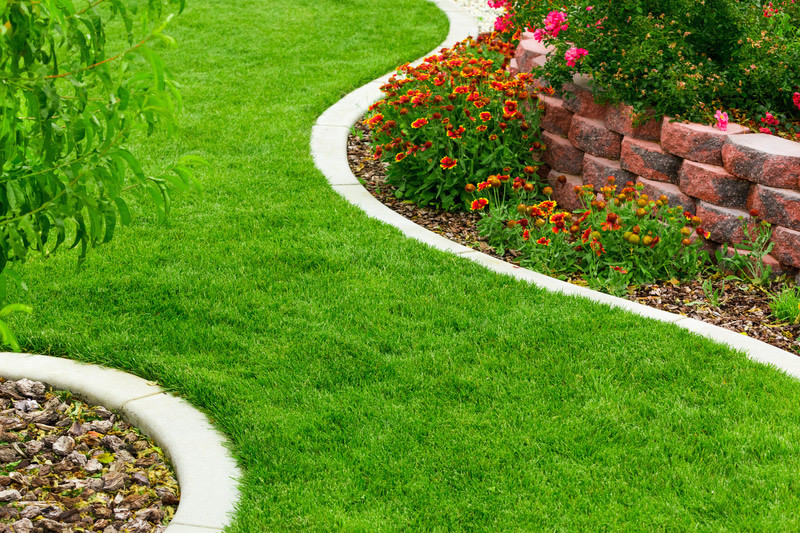 Edging lessens your stress in the maintenance of your garden, as it provides control when fertilizing, irrigating and applying chemicals to your lawn. Simultaneously, the mulch stays in place and does its job accurately. Even after the rain, it won’t do any harm to the mulch in your garden. Imagine all the benefit it gives, as it lessens the workload from your shoulders. You can landscape your edging by making various creative designs that will make your garden more appealing, stunning, stylish, and professionally groomed. It can attract the attention of your neighbors, as it is aesthetically eye-catching. 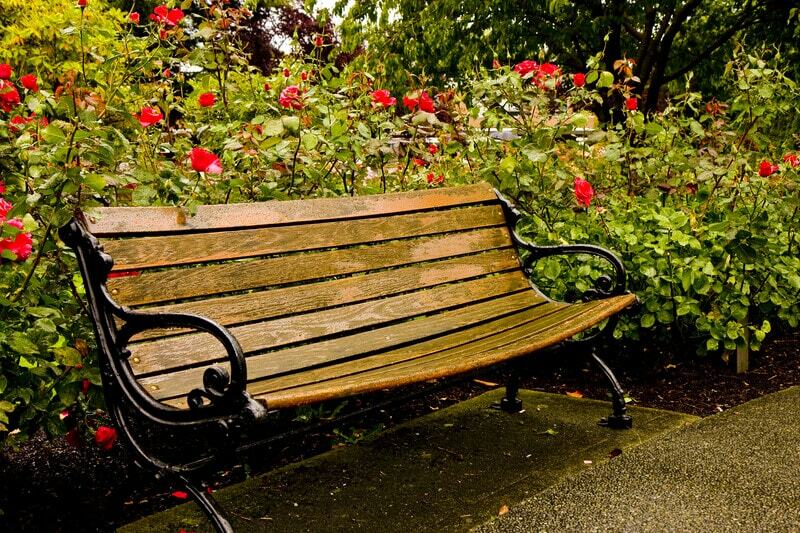 The health and beauty of your flowers can be maintained and protected through edging, all year round. Simply hire professionals that can satisfy your gardening needs and help you benefit from the result. This is applicable if you have no experience or are a newbie in taking care of a garden. It is better to have it done by a professional rather than just relying on your own knowledge. So, do your garden a favor and have it edged and enjoy the advantages it can provide you. Remember, the condition of your house from the inside and out creates a positive impact on you and the people around you.